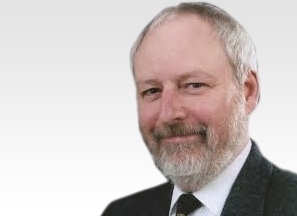 Prof Roger Bayston is a highly experienced Spine Surgeon and a key member of the eccElearning Spine Surgery Education Programme faculty. The Spine Surgery Education Programme contains 180 Spine Surgery Lectures, and contains Specialist Certificates and the full Postgraduate Diploma in Spine Surgery. The eccElearning Faculty is made up of over 140 expert spine surgeons and educators. They have collectively supported the development of the world’s first comprehensive, online postgraduate education programme in a medical sub-speciality, spine surgery. 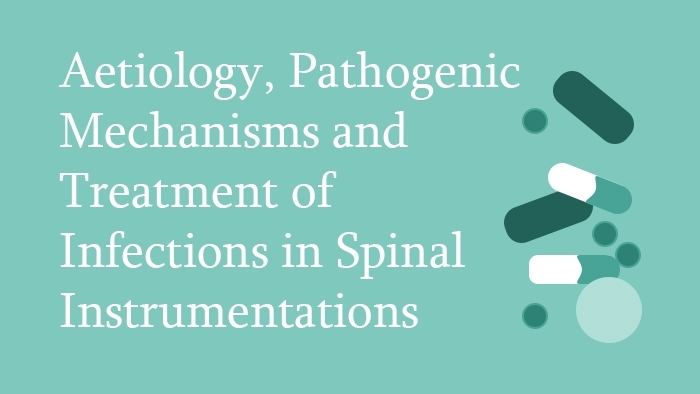 The spine surgery lecture covers aetiology, pathogenic mechanisms and treatment of infections in spinal instrumentation, including low grade infections. Bacteria causing most operative spine infections are staphylococci or propionibacteria, and are derived from the patient’s skin. Skin prep does not eradicate these. Peri-operative measures including local high-dose antibiotic are necessary to reduce infection risk. Spine infections involve biofilms which are insusceptible to all except very high concentrations of antibiotics. Local measures for management of infection, including local antibiotic applications, and thorough debridement mean that, in most cases, metal can be retained.